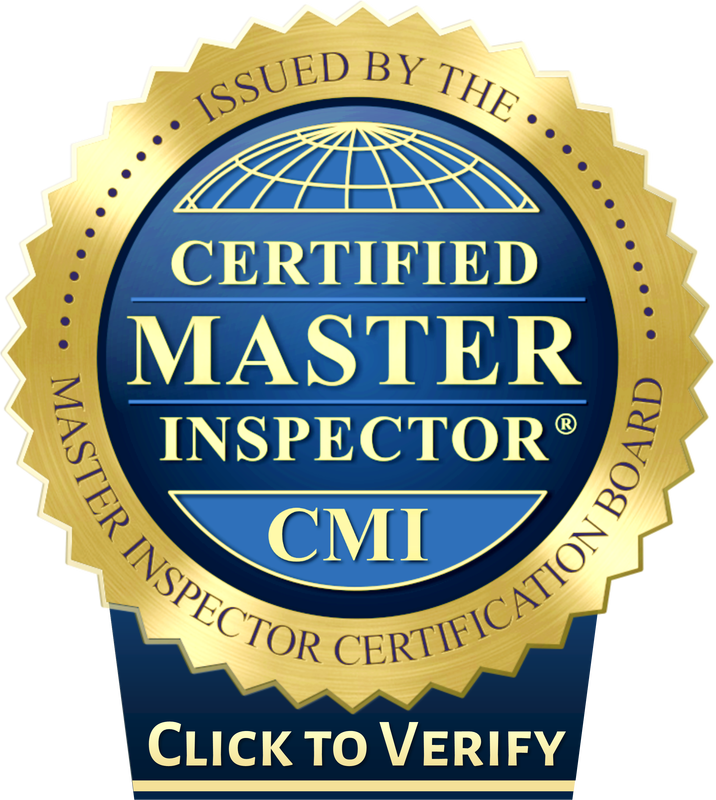 Certified Home Inspectors in Albuquerque, Rio Rancho, New Mexico areas. I almost had an inspection today... I was standing right there in the living room talking face to face with my client and the Realtor that had referred me to them (Thank you, you know who you are)). Whenever I have an inspection booked, I always do my homework waay before I go to the property. So I did my usual permit search and I found something quite interesting. The house was built in 2004, all the usual permits were there for new construction. But the two newest permits was all too revealing. There was one pulled in November of 2009 for "Potential Ground Settling", then the latest was in September of 2010 for "Ground Settle Repair". That's two within a year! This time of year is the worst for sink holes here in west central Florida. Especially right now because of the much publicised activity lately in the Seffner area, close to Tampa. A huge hole opened up right under this guys house, literally right under his bedroom while he was sleeping in his bed. He slid right down the mattress and into the hole and it swallowed him up. They never found him! Bazaar but true! So the terms "Potential Ground Settling" and "Ground Settle Repair" is a huge red flag! It wouldn't have been so bad if we knew in advance, but it was not disclosed. Fannie Mae owns the forclosure, I was told they don't have to disclose anything... not my area of expertise... anyway, that's what I was told. So, before I started my inspection this morning, I showed the client the permit and gave them the advise to research this further before making the investment in a Home Inspection. Talk about wide eyes and dropped jaws! I told them to call the two companies on the permits and see if they could get a copy of the report to see exactly what had occurred. The house was totally remodeled inside and out which made it even more scary. I told them when and if they were comfortable with their findings I would be more than happy to return and do the inspection for them. So, I almost had an inspection this morning. I also felt really good about my job, the couple thanked me over and over again for discovering this potential disaster of a purchase. It may turn out to be something small, but best to know now!! Home Inspections in Albuquerque New Mexico areas.